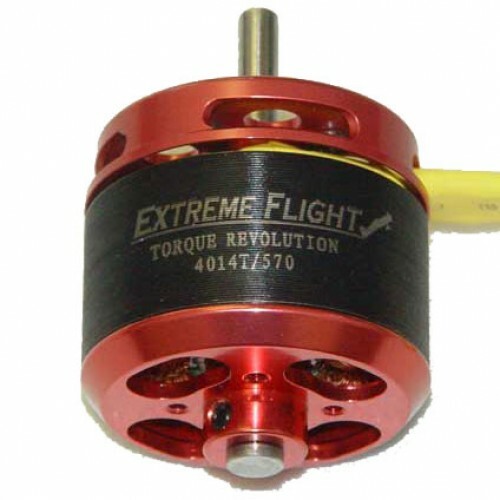 The Torque Revolution 4016T/500 MKII brushless motor is a 5S or 6S powerhouse! Capable of an 80 amp burst, while maintaining very acceptable temperature. The 4016T/500 MKII is an excellent choice for our 60" Class of airframes!